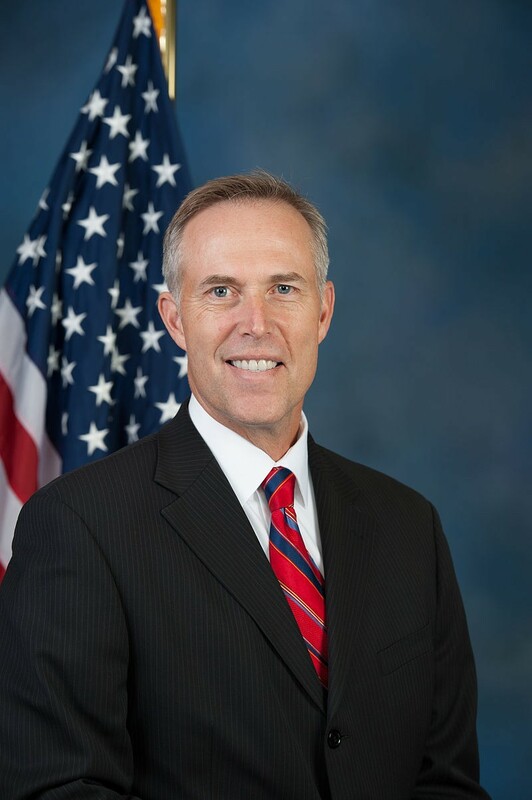 Congressman Jared Huffman was in town last week for a short visit, and he sat with Journal to share his thoughts on a few newsworthy North Coast topics. “We’re fast approaching the tipping point,” Huffman said. Climate in Congress is “changing rapidly,” he said, and he expects legislators to reconsider marijuana’s placement on federal drug scheduling soon. The movement toward decriminalization is gaining steam. 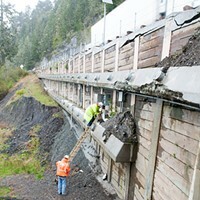 “Rumors of the death of dam removal were greatly exaggerated,” Huffman said with a smile. Requiring congressional approval was a “key flaw” in the package of bills agreed to in 2011. Still, he gave a lot of credit to the settling parties, and said federal agencies are eager to begin dam removal. And he said he understood the frustrations over congressional paralysis. “I didn’t celebrate when the Yurok Tribe withdrew, but I understood why they did it,” he said. “It’s not just Humboldt. It’s not just veterans,” Huffman said. 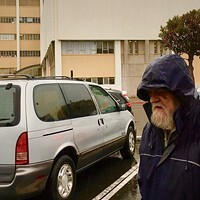 From remote rural areas to affluent suburban areas, from San Rafael to Humboldt County, communities are dealing with homelessness and its root causes, particularly addiction and mental health issues. “The emerging consensus is housing first,” he said, referring to the philosophy that getting people into homes and then working on mental health, addiction and other issues is more successful than expecting people to get sober first. 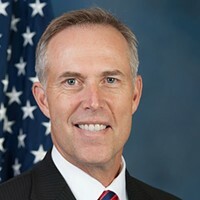 Huffman is encouraged by the results he’s been seeing in communities that are taking that approach, and said he wants the U.S. Department of Housing and Urban Development to promote the strategy. “The status quo isn't working,” he said.